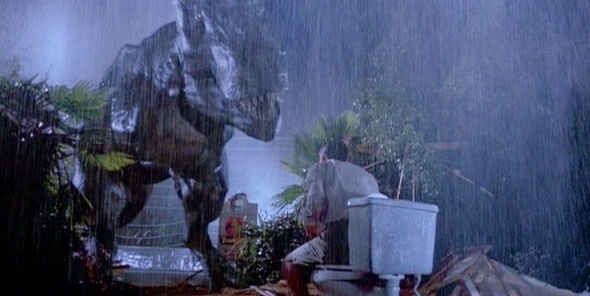 We, as a society, are now responsible for five Jurassic Park movies. That's a lot of characters finding themselves surprisingly surprised (and killed) by dinosaurs who have escaped captivity. I recently rewatched the entire series, and you know what? Some of those deaths were far more cruel and graphic than I remembered. For my money, these were the most brutal ways a human met their end on screen.